Can I resell a Nectar Mattress? 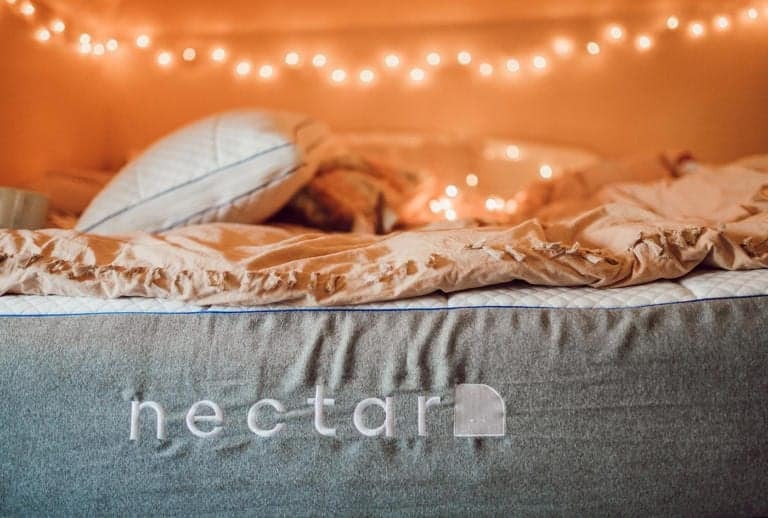 Can I Re-Sell a Nectar Mattress? Nectar will never sell a used mattress, every mattress is straight from the Nectar factory via a distribution center. The Nectar Forever Warranty means that you can receive a replacement mattress so as to not worry about reselling. Honestly, there’s no good reason to resell a Nectar mattress, really, we can’t conceive of a reason you’d ever want to get rid of the comfiest and most supportive mattress in the game, but hey, stuff happens. What’s really important is getting a quality night’s sleep. You’re going to get that night in and night out on a Nectar, so we understand the urge to pay it forward. It’s always sketchy trying to figure out how to sell something online, especially something as bulky and huge as a mattress. Not only that, Nectar is confident that you’re going to love a Nectar mattress so much, that you’re not going to want to be in the business of reselling mattresses. How confident? How about enough that Nectar offers a 365-day trial period. That’s right, grab a Nectar mattress today, and get a full year to decide if you love it as much as they think you will. If you’re not satisfied for some reason during that time, Nectar will pick up your mattress free of charge and issue you a refund. It’s something they can offer because they know the quality craftsmanship and materials that go into each and every mattress. It’s what sets them apart from your average mattress company, and they know you’re going to agree after your first night’s sleep on a Nectar. Not only that, Nectar offers a Forever Warranty. If any issue crops up in the first ten years of owning a Nectar, they’ll replace it free of charge. After that, they will either fix or replace your mattress if there has been some material or design failure. You read that right: a Forever Warranty. That’s why Nectar discourages reselling mattresses. You’re never going to get as good a deal from a third party. Nectar values sleepers and the sleep that they get. People often ask if Nectar repackages their mattresses and sends them out again when getting a return. This isn’t the case. Know that when you buy a Nectar, you’re the first time owner. That’s to ensure quality and care goes into every single Nectar mattress. They want you to be confident that you’re getting a great value, but most importantly a GREAT mattress. Getting a new mattress is a big decision, and they don’t take it lightly. Every mattress must be up to snuff. That means not reselling mattresses from former Nectar owners. So what do they do with returned Nectar mattresses? They donate them! Nectar believes that everyone deserves a good night’s sleep — even people who can’t afford one. All gently used mattresses are donated to a charity to help those less fortunate. It’s part of the Nectar outreach to better those communities while saving the environment, because they’ve learned that when you help others you sleep better! If you have any other questions, please don’t hesitate to contact the Nectar support team. 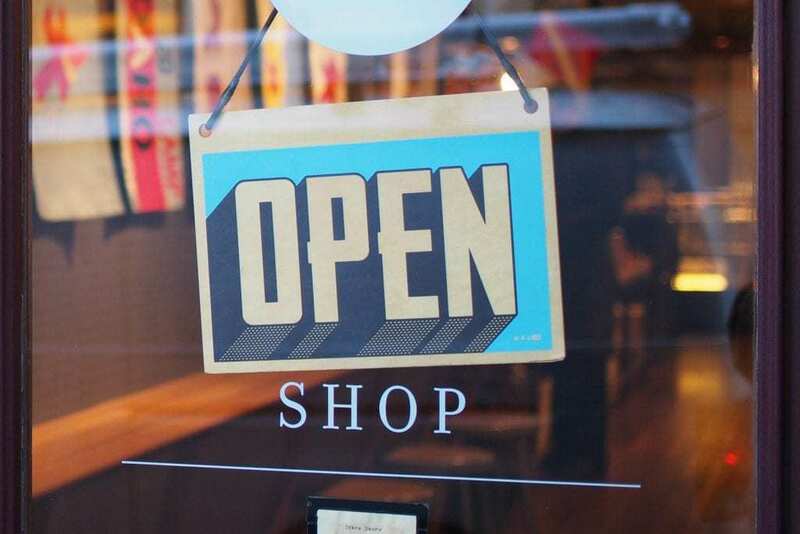 They’re available seven days a week to answer any questions that might come up before, during, or after you purchase your Nectar. 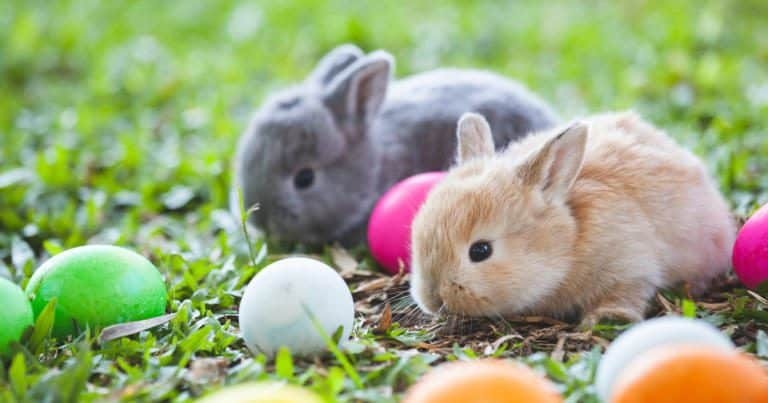 they’re excited to be a part of your journey towards a good night’s sleep. Nectar wants to take those steps together, and help you get the Z’s you know you deserve — for life. 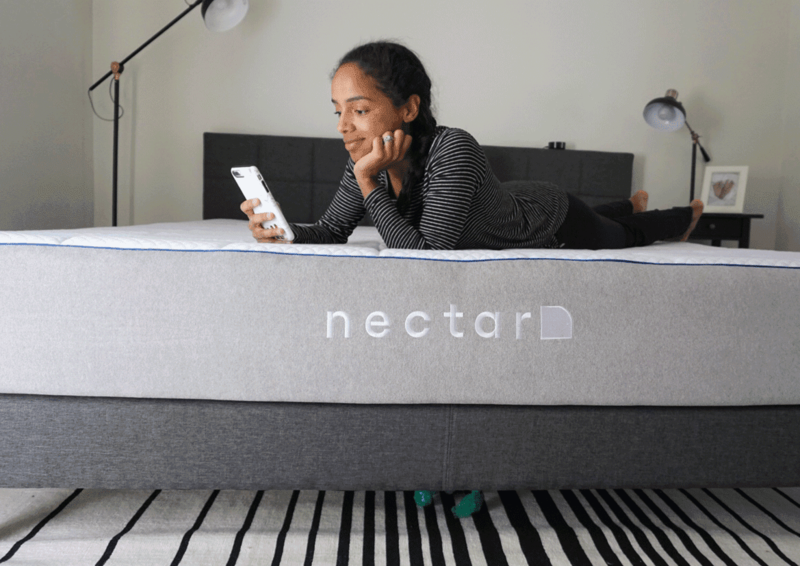 With $125 off and two free pillows, Nectar is the mattress that keeps on giving. Happy sleeping, y’all!